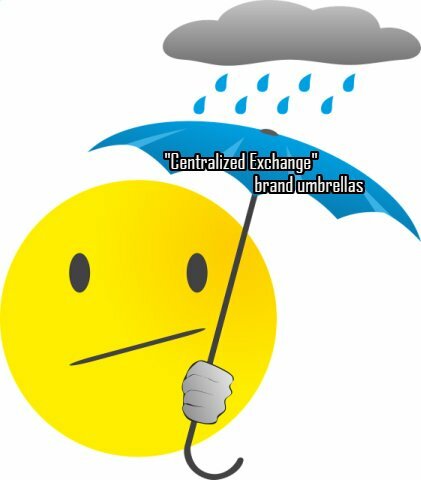 Holding my bitshares on a centralized exchange, instead of bringing them home to the bitshares DEX (decentralized exchange) is preventing me from participating in the distribution of FREE tokens? Tokens being rained down upon participating bitshares holders? 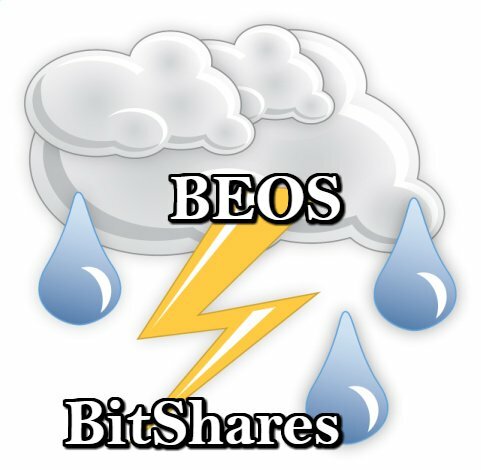 Bitshares holders who wish to participate in the very exciting new BEOS blockchain? The blockchain built for business? The new EOS clone, a "middle chain" between tried and trusted first mover of the DEX and DPOS worlds bitshares and the hugely innovative new EOS ecosystem)? It finally took off. I hope it will get the success it deserves. Good job to everyone involved. Keep rocking. And I hope you participate! Lol, off course I know how to get more.. but it's to hard to exchange my hard worked Steem for BTS. so it's my own decision and maybe another crypto mistake. the future will learn us. I move back and forth between Steem and BTS all the time. Both are great projects. I am very happy that I got my first drop at 9:27 EST. Every hour, I keep getting more BEOS, it is wonderful. The project has incredible potential with a number of DApps ready to roll out. Ruon looks like a fantastic app that will really help businesses especially in 3rd world nations. I supplemented my stake by adding another 10K this afternoon. Get in early, these BEOS are going to be tough to get a hold of down the road. I am just asking how many BEOS you might get with that raining of BEOS? Feels like you might get a huge share of it! Thanks for the information! I knew you were a smart lady!!!! When I originally (several years ago) set up an account to handle both BTS and Steem it was through OpenLedger, which seems pretty much like a BTS DEX "clone." 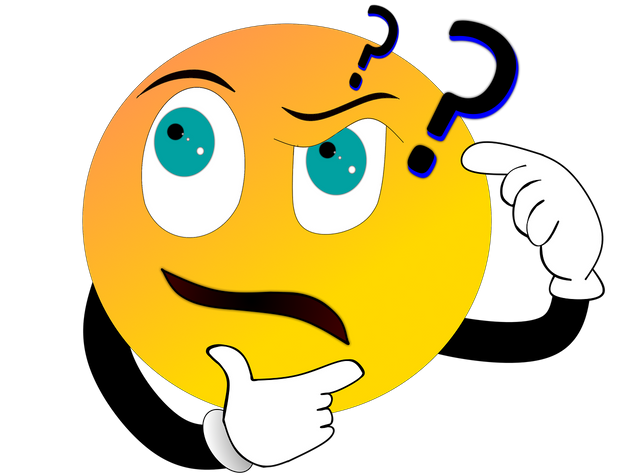 For the purposes of the above... where exactly does the OpenLedger DEX fall, in this context? I have seen statements suggesting opening a whole new BTS account/wallet... and I have seen others saying it's "not necessary." OpenLedger is a company that has built on top of the bitshares platform, as have many others now, but it was the first gateway. I would suggest opening a new account on a bitshares wallet that has been specially created for this project. It simplifies the procedure (it is still a little complicated if you are not used to the bitshares ecosystem). The best thing to do is watch this video all the way through first, and then pause it as you carry out a step and restart it for the next step. Thanks for the info, and the clip; I will follow your suggestion. Sería bueno ahorrar en bitshares, gracias y saludos en español desde Venezuela. Thanks for that heads-up. So how exactly do I move BTS to BEOS? Since it seems to be the same old bitshares network it should already be where it needs to be after logging in to beos once, right? Or do I have to activate a script of sorts? Thanks. I found that out an hour ago but i am heading out for the day and hope there's still time by tonight. I know i should get more than 500. Question to myself is how much more. It is a warm, gentle, continuous cleansing shower of raindrops. Renews and purifies the ecosystem. I need to look into it and is really hard to stay updated of everything that happens on this space. Just go to the website and start there. You will soon be up to speed. 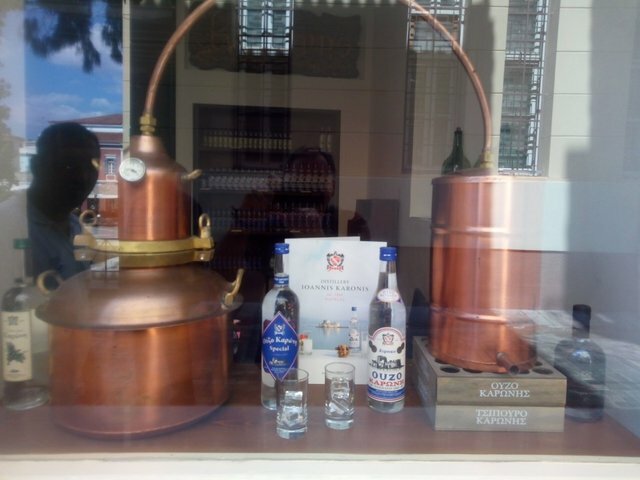 Im planning to invest.. But tbh bts is not on this list..
No problem. Carry on. I don't give investment advise. Would still have been interested what you like about the project / coin.